Hello, i'm trying to find the texts of NUN2... it should be here, since the folder have 3 bin with the game modes... anyway, is there a script to do it? i found one viewtopic.php?t=8452 but don't worked... there's a MWo3 header too. I found 3 topics about this MWo3 format. Unfortunately without any solution. MWo3 is not even an archive files. 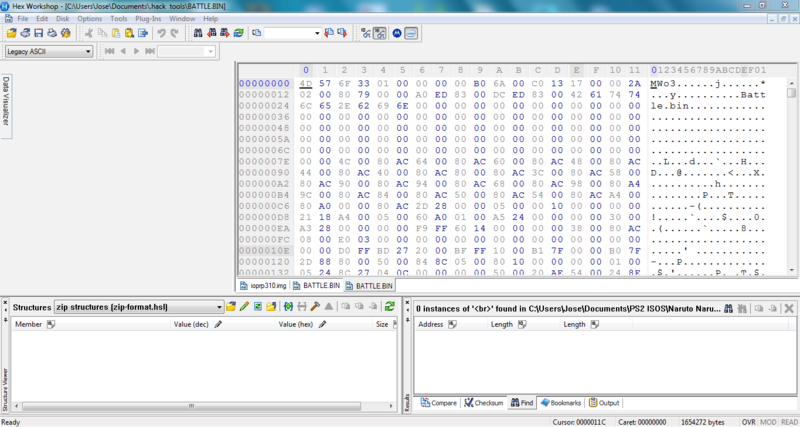 It's a sort of bytecodes.